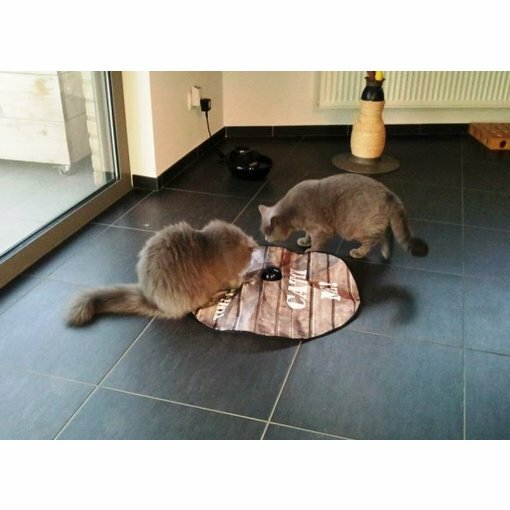 Cat toy. 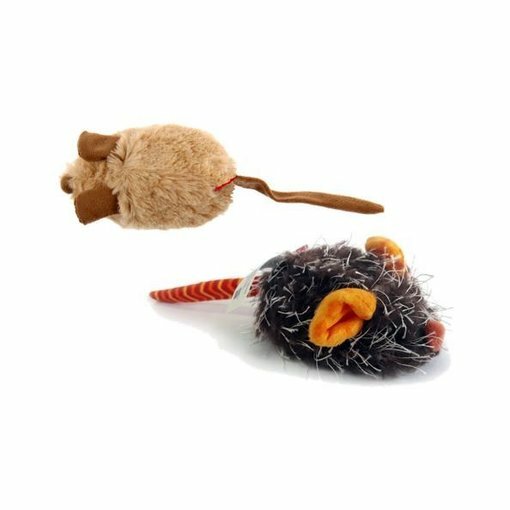 Toy Mouse reacts to the slightest touch. 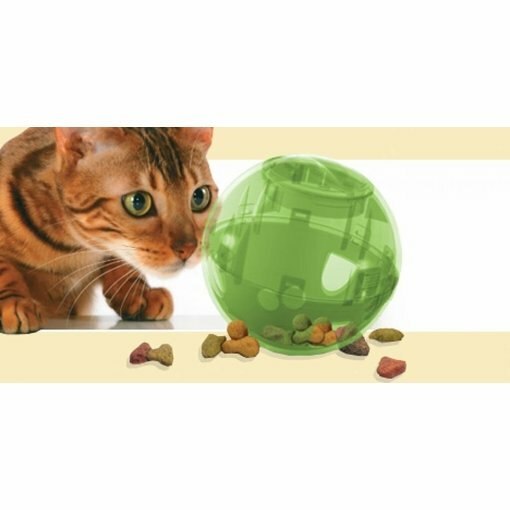 Lightweight treat ball, for cats and small dogs.